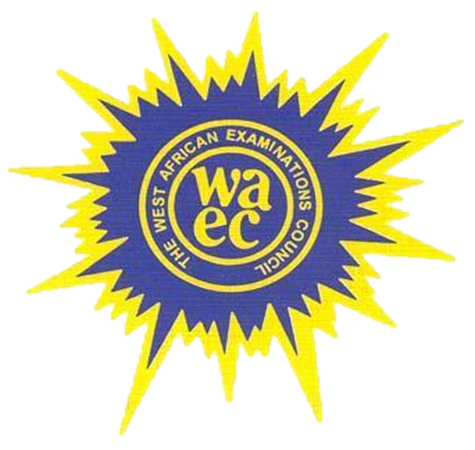 The West Africa Examinations Council, WAEC has threatened to withhold the results of students in 19 states that sat for the May/June 2015 WASSCE over nonpayment of candidates’ registration fees by their state governments. Different state Governments had pledged to pay the WAEC fees of their state residents as part of their education policy but have so far failed to do so. The Head of National Office WAEC, Mr Charles Eguridu made the threat at a press conference today July 27th. He said the state governments are indebted to WAEC to the tune of N4 billion. “The affected states should off-set the registration fees of their candidates as soon as possible, as we cannot guarantee that the results of their candidates for the May/June 2015 WASSCE will be released alongside others. Many of the states of the federation, as part of their education policy, pay the registration fees of candidates for the WASSCE, particularly in the public schools. This is quite commendable as it afforded many indigent students the opportunity to sit for our examinations and relieved many poor parents of this financial burden. As I speak to you now, we are cash-strapped as a result of the delay in off-setting the registration fees owed the Council by some states. As a result, we are finding it difficult in meeting our financial obligations, particularly to our supervisors, examiners and service providers. We have written to the affected states governments without any response.